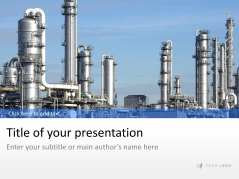 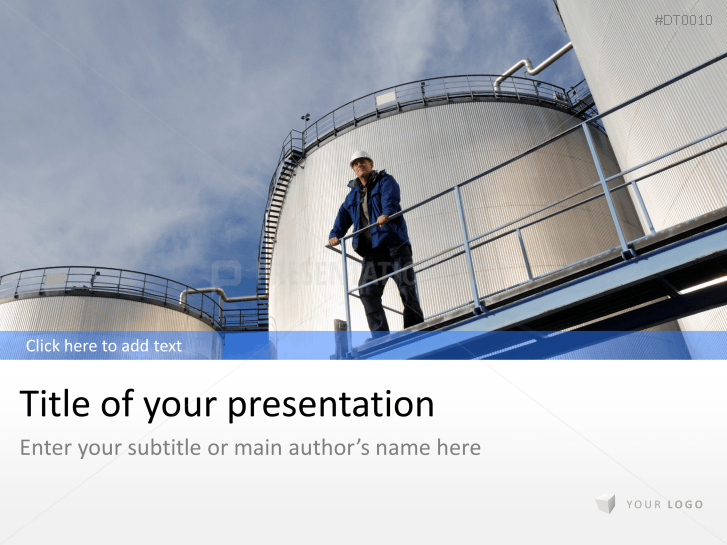 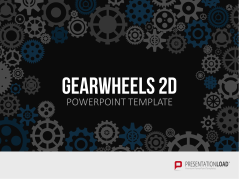 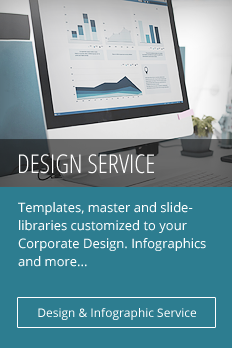 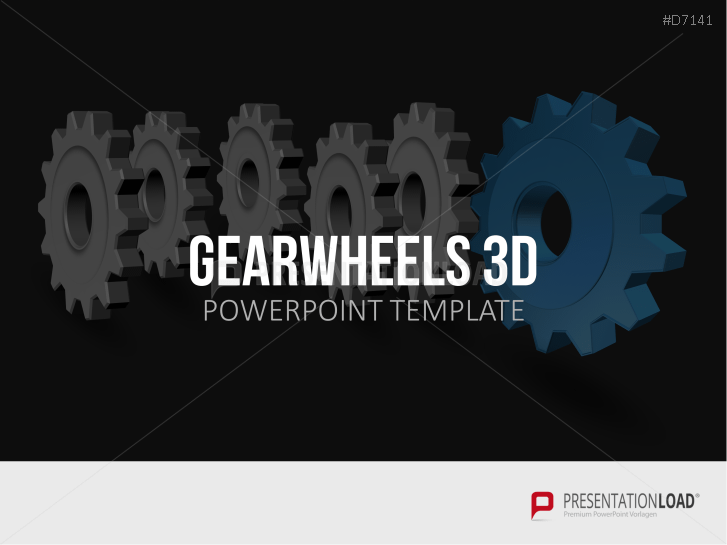 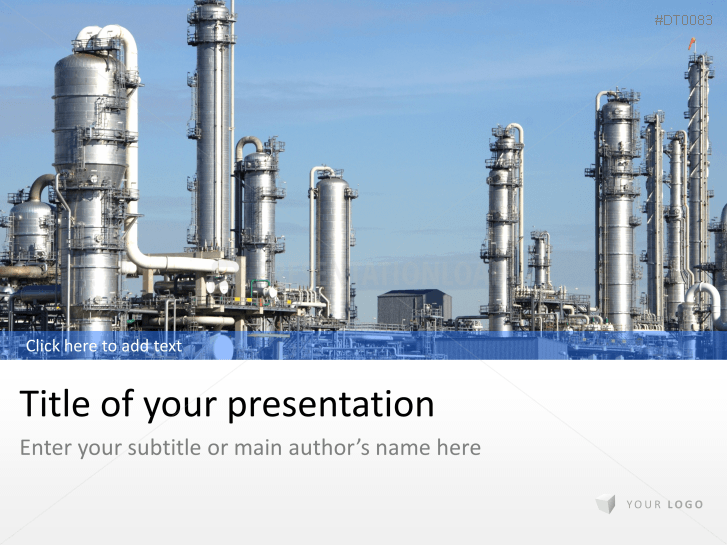 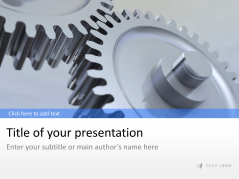 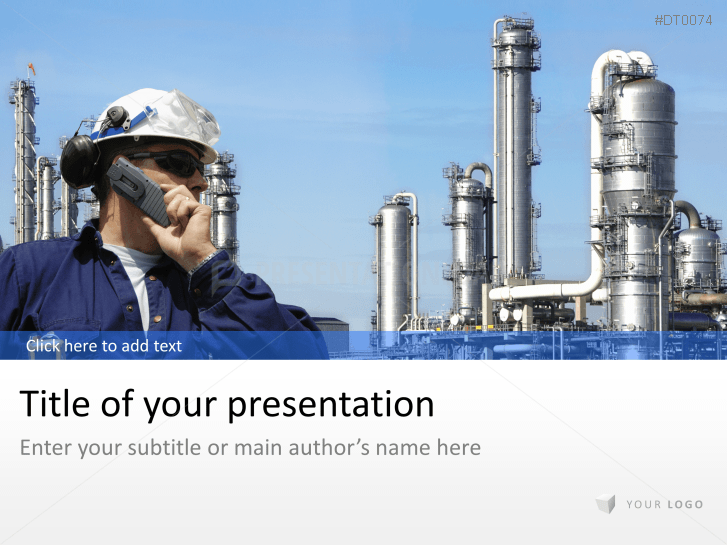 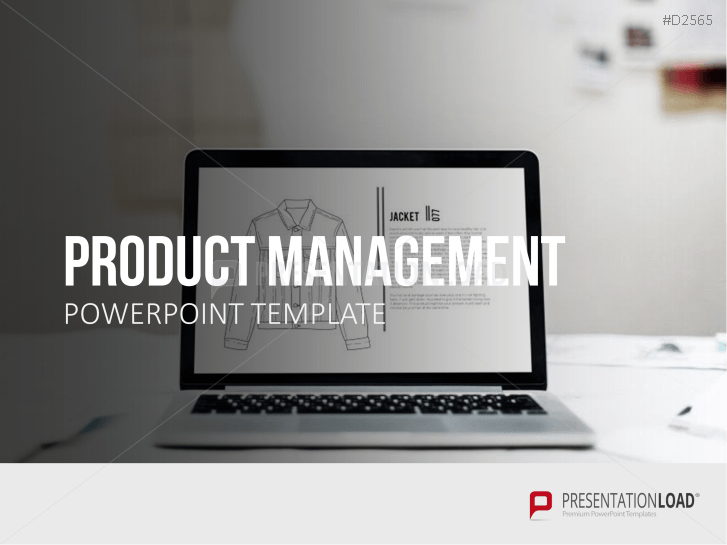 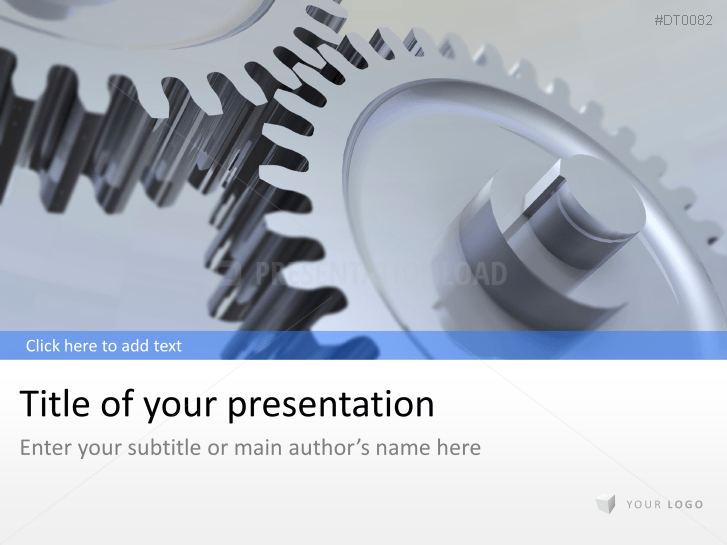 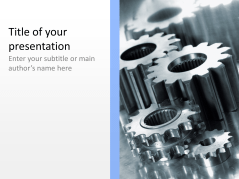 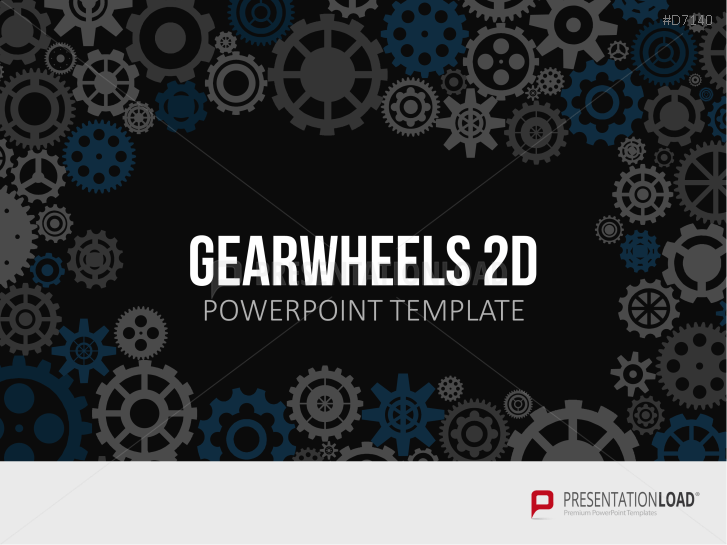 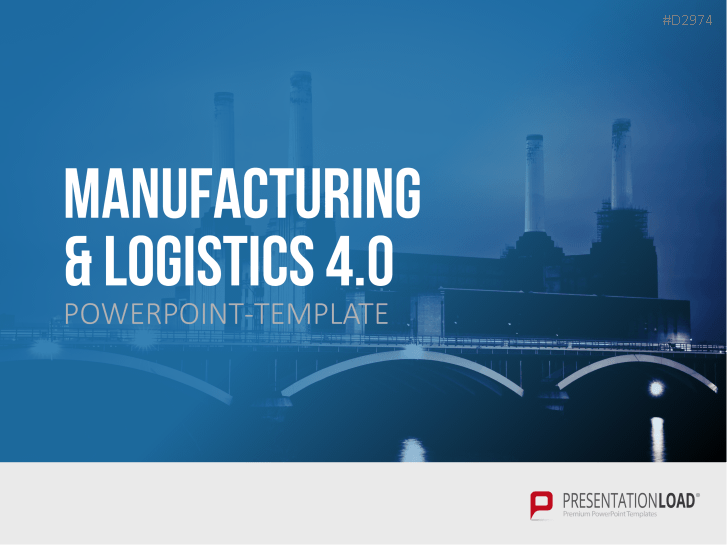 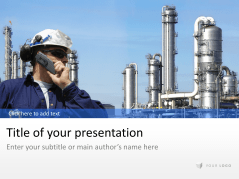 Create professional business presentations with this extensive collection of templates. Choose from a wide selection of industry-specific topics, including production and processing, automation of production processes, metal processing, heavy industry, automotive, and electrical. 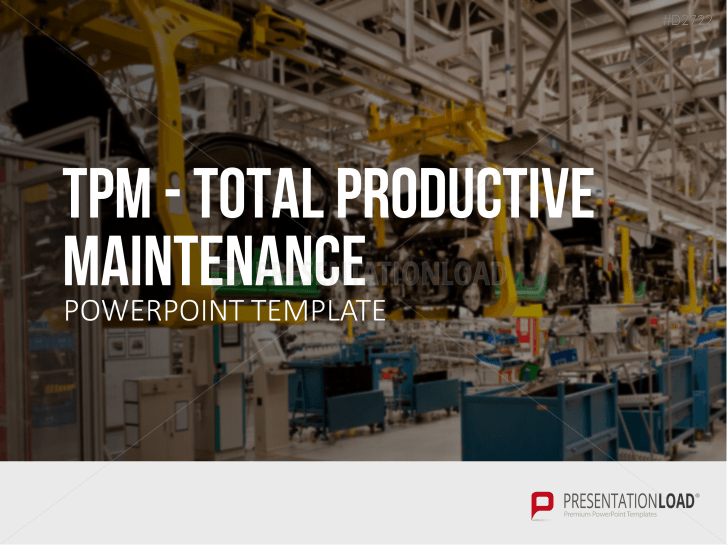 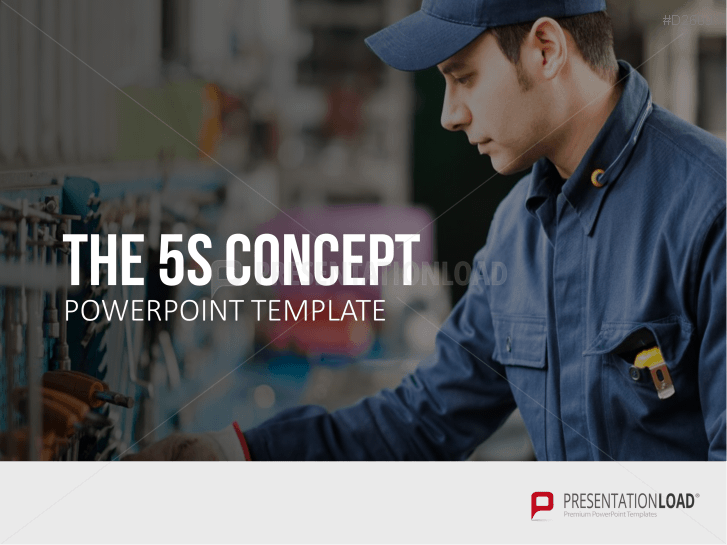 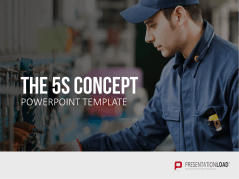 We’ve created templates with prepared content that is ideal for product management and production optimization concepts, for example, 5S and Total Productive Maintenance (TPM). 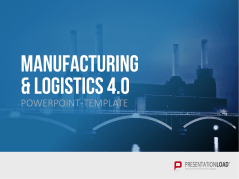 Our templates also include industry-specific background images, such as gear wheels, images of production facilities, and more. 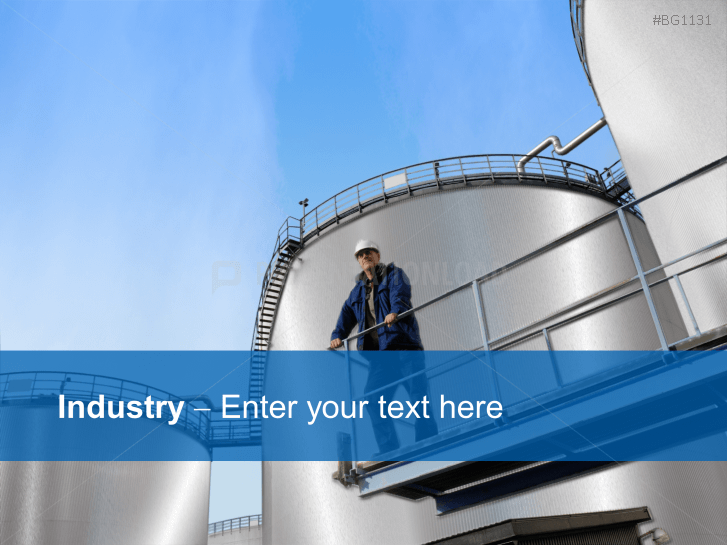 Industry designed backgrounds (excellent for manufacturing and engineering sector). 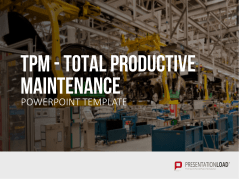 Japanese discipline and tidiness to optimize workflows and production plants.